Watt Ventures: Bright Ideas is a business pitching competition run by the Enterprise Team at Heriot-Watt University that gives students with early-stage business ideas the chance to win up to £500. To be considered for this award, students are asked to submit a two-minute video of them pitching their business idea. 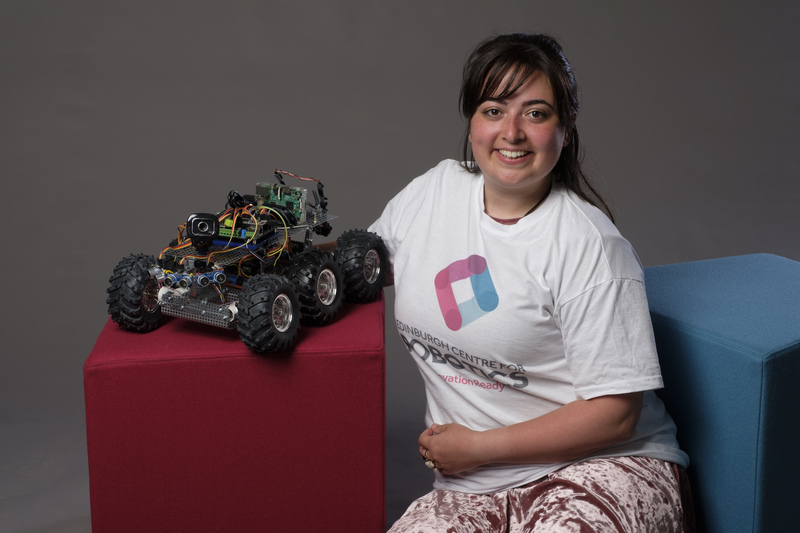 We are delighted to report that our CDT students Siobhan Duncan and Boris Mocialov, and affiliated student Ingo Keller have been awarded 3rd prize at the Watt Ventures Awards for their pitch for their business idea EduBot – Robotics Education for Kids. 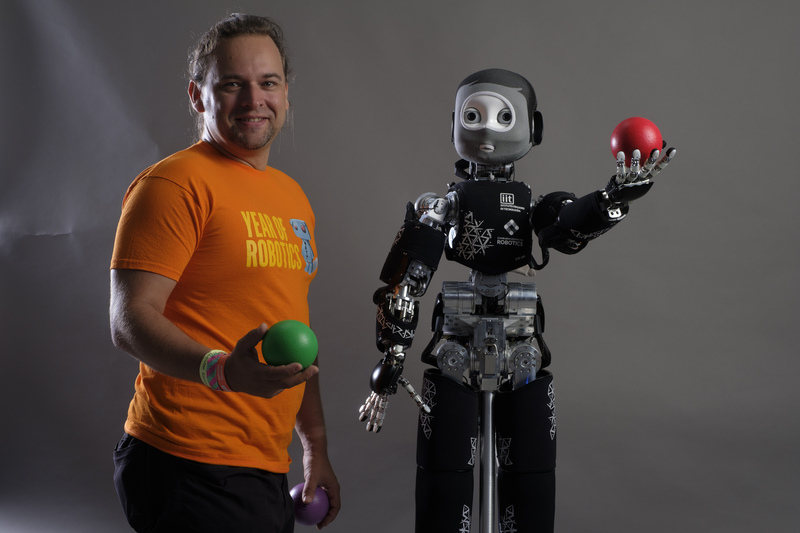 During the 2017 Year of Robotics, it became apparent to the team that there are limited opportunities for children to interact with, test and programme robots in a safe learning environment. 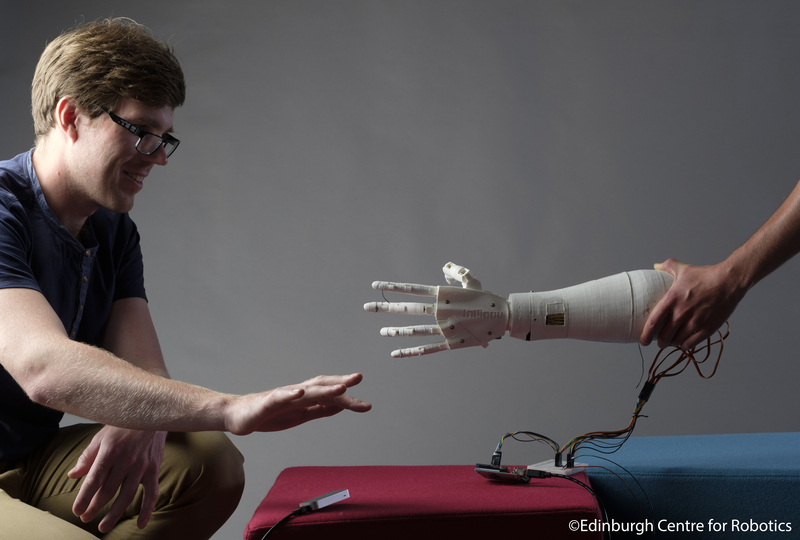 Although teachers are eager to incorporate robotics in their lessons, schools do not have the resources or skills to deliver world-class robotics teaching in the classroom, which puts Scottish children at a disadvantage in an ever increasingly automated world. This led the team to come up with the idea of EduBot, a low cost educational robotics platform which can be leased or sold to school to deliver learning resources and workshops.